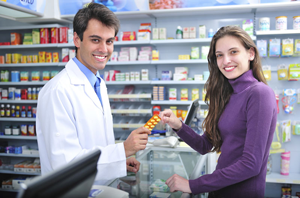 All Care Pharmacy provides pharmacy services to long-term care facilities in San Diego County. Focused on personalized service and the highest level of patients care, we provide consistent value for our customers and the patients they care for. 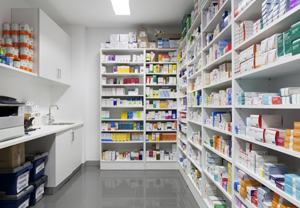 Backed by a team with decades of industry expertise and world-class management experience, we deliver quality, cost-effective pharmacy solutions. Copyright © All Care Pharmacy. All rights reserved Reproduction and distribution of these materials is prohibited without the expressed written authorization of All Care Pharmacy.